These are hard to find under 10 grand. 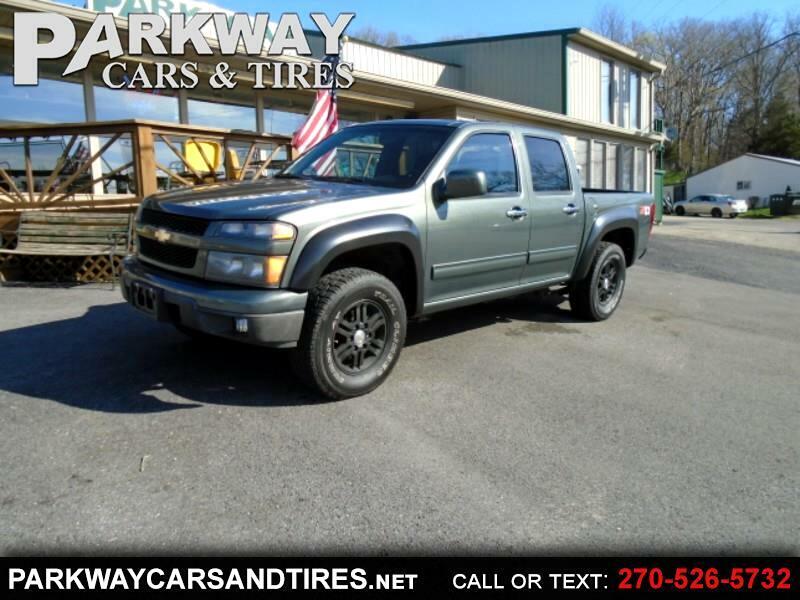 Crew cab, Z-71 package. Sitting on good rubber, Right truck at the right price. Local low interest rates, Warranty also available up to 4 years unlimited miles. What are you waiting for. Visit our website at www.parkwaycarsandtires.net to see more pictures of this vehicle. You can apply for financing at our website. Or call us at 270-999-0426 to schedule a test drive today. Thanks Terrell House Owner.